Being a chameleon means living in a lush forest and resting peacefully under the moon… But it also means that mealtimes are quite eventful! Each player around the table throws their sticky tongue to catch the insect that will satisfy their voracious appetite! The two dice in the game will tell which insect of which color will have to be eaten. 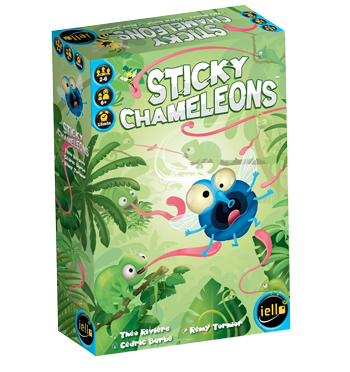 Catch it first, but be careful not to tangle your tongue with other chameleons, or to have it stung by a nasty wasp! 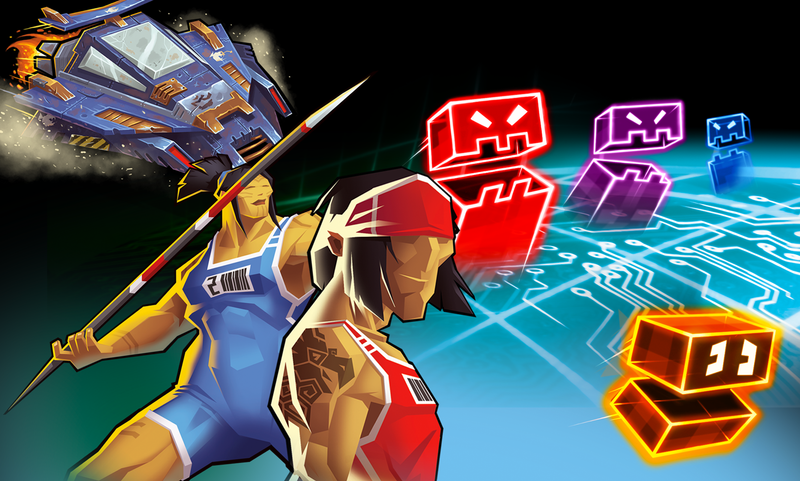 To get the most points, you will have to be both dexterous and quick! on Sunday from 11:00 to 12:00!